You are currently browsing the tag archive for the ‘Sephardic Music’ tag. ‘Empezar Quiero Contar’: Canciones de Sefarad. 2000. Pneuma PN-370. CD & booklet, 31 pages. Liner notes by Judith R. Cohen. Sefarad en Diáspora. 2006. Pneuma PN-780. CD & booklet, 23 pages. Liner notes by Judith R. Cohen. 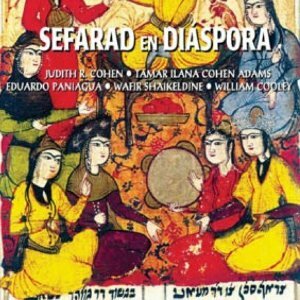 From the perspective of someone who derives little aesthetic pleasure from folksongs, but recognizes that bringing Jewish history to life in the classroom sometimes entails glancing up from conventional, printed texts, these recent CDs by ethnomusicologist and performer Judith R. Cohen are worthy of serious consideration. The use of traditional music in the classroom can help maintain attention spans. 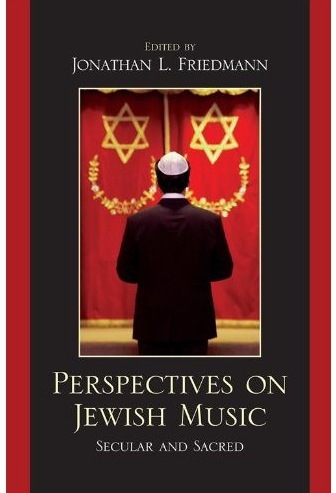 But music can also be a learning tool, and, as Cohen often demonstrates, some essential aspects of Jewish civilization can only be adequately contemplated by using our aural faculty.